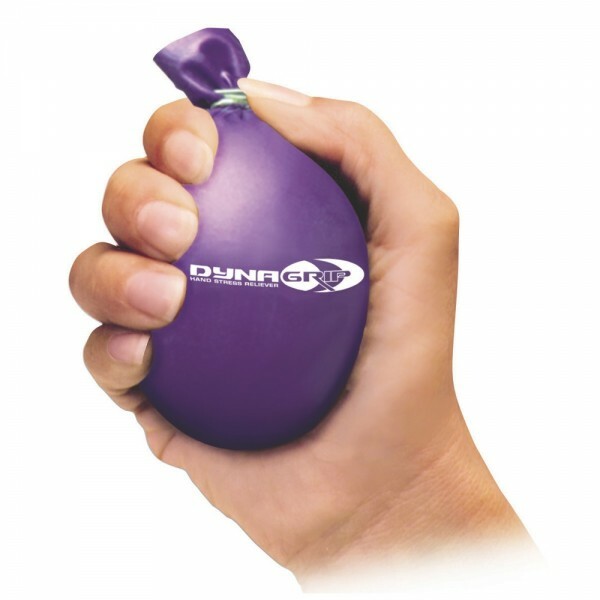 Recovery is an important part of getting fit. 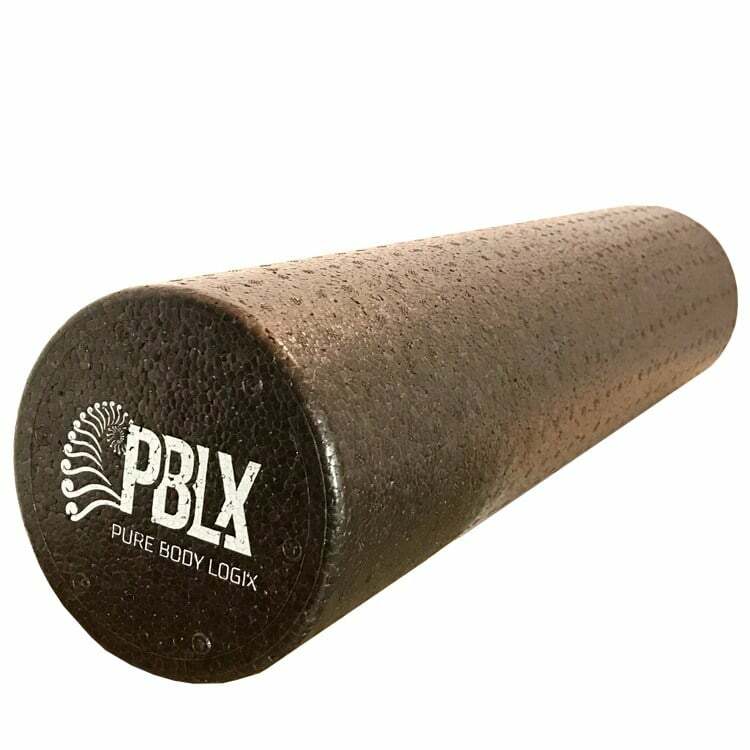 Enjoy the benefits of muscle regeneration, improving alignment, and flexibility, with the 24″ PBLX Foam Roller. 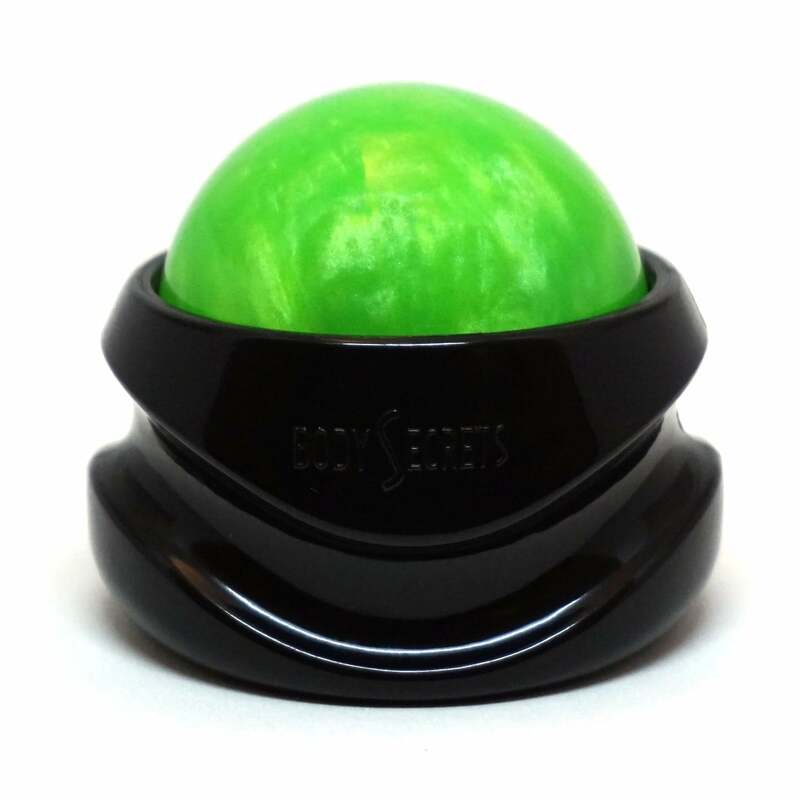 With the deep tissue Massage Roller rolls away stress and tension, it can be used over clothes or on bare skin with lotions and essential oils. 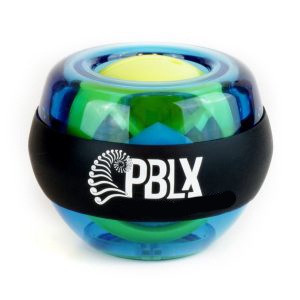 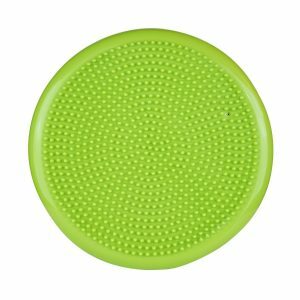 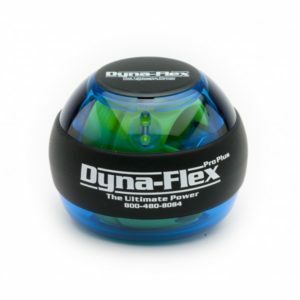 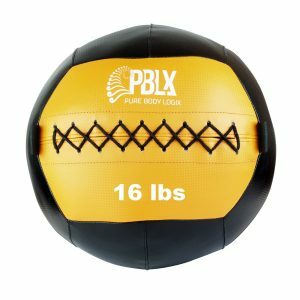 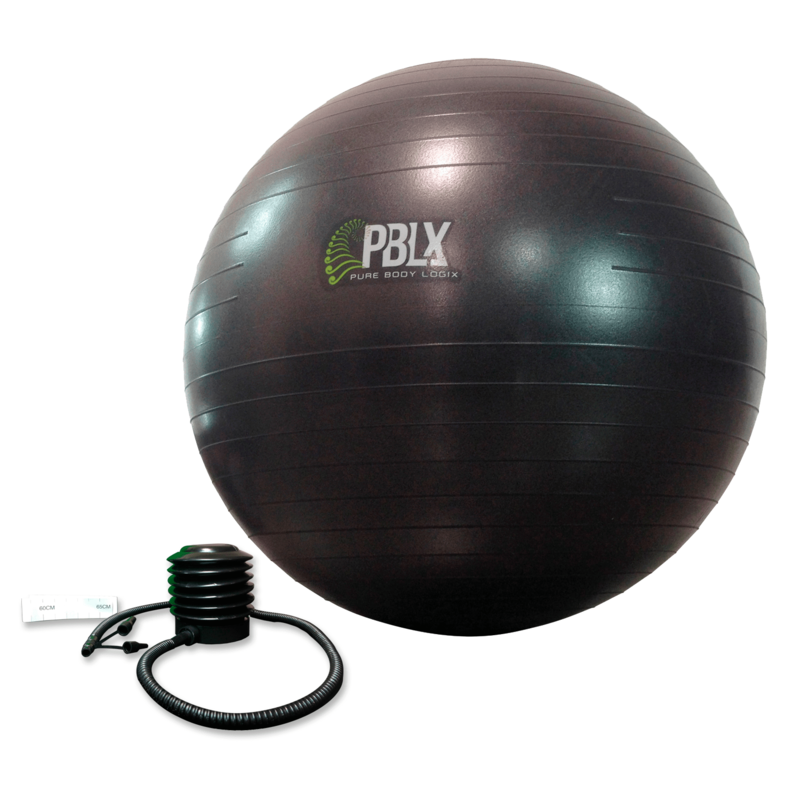 Maintain health and conditioning of the hand and fingers allowing flexibility and preventing hand injury with PBLX Get A Grip.The Exerflex Ball is a challenging and fun way to help you develop balance and coordination, and build strength. 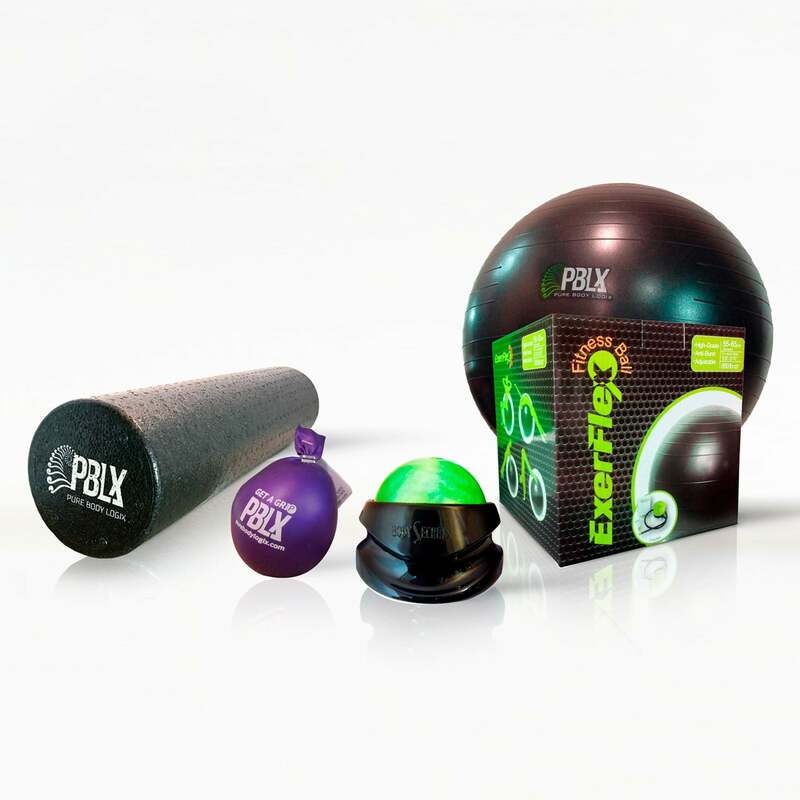 This bundle has it all so that you can get fit, and also recover.